tammy's blog: NEW PRODUCT ANNOUNCEMENT: Bath Salts!!! just a few of the many other wonderful essential oils in my new bath salts. Epsom salt is one of the ingredients in this product that does wonders for your skin. It can sooth sore muscles because Epsom salts (magnesium sulfate) relax muscles and draw toxins from your body. They can also help reduce swelling and act as a natural emollient that helps exfoliate the skin. Magnesium also helps the mind and body relax by raising serotonin levels, which causes calm and mood elevation. Epsom salts have been used for many years to treat various skin problems and health issues. Sea salts are naturally high in minerals that are beneficial to the skin and body. I buy high quality European sea salts that possess the qualities of the most mineral-rich seas in the world. Baking soda helps wash away oil and perspiration and neutralizes acids on the skin. It's great for soothing rashes and can even help chronic skin problems. 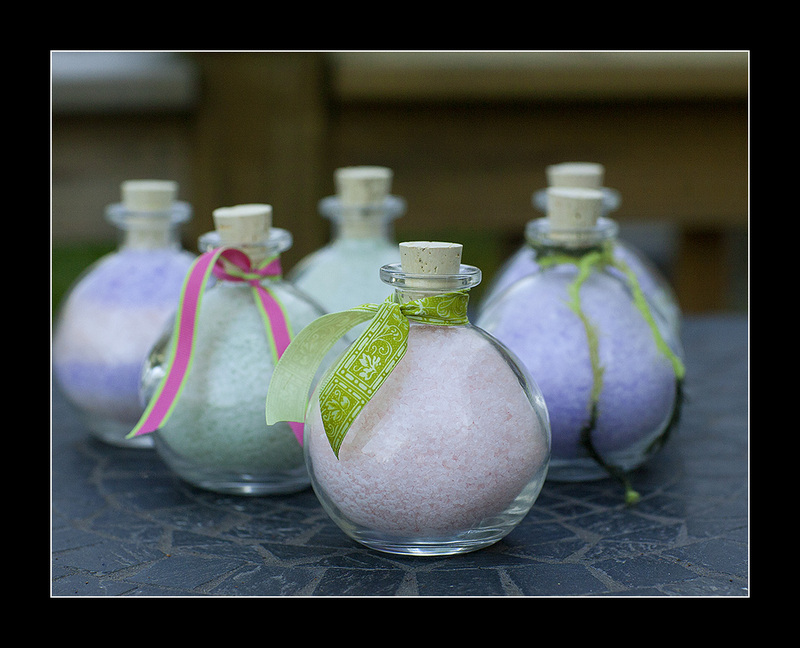 Essential oils lend aromatherapy qualities to these bath salts, making your bathing experience one of luxury. The minty essential oils are great for opening your sinuses as well as energizing you, the lavender provides an excellent calming/relaxing effect. So treat yourself to a little luxury and take a nice, long bath. You deserve it.